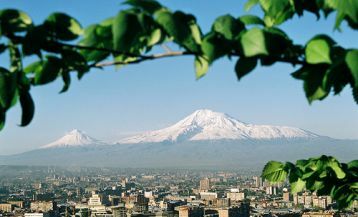 Luxurious and comfortable hotels belonging to the world-renowned global chains have been opened in Armenia as well. In this article, we present to your attention a detailed guide, which we hope will help you make the right choice. 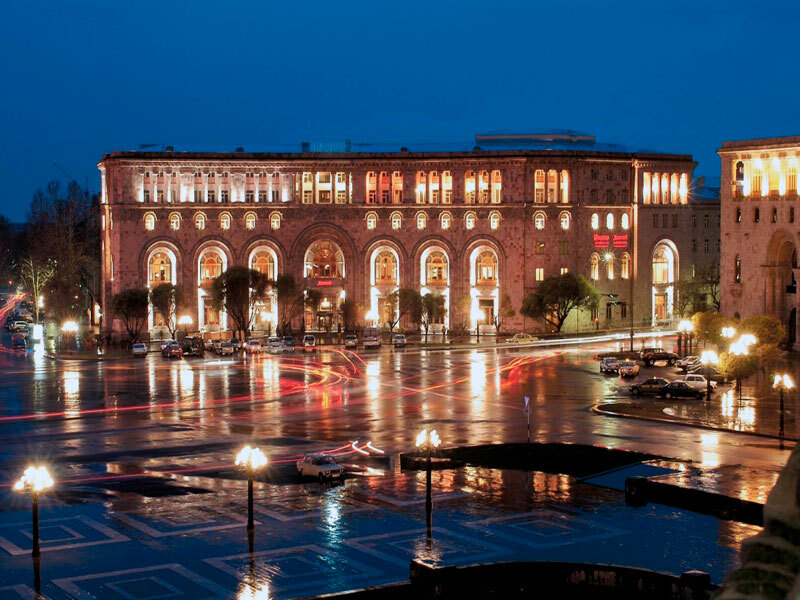 Marriott Armenia is located in the very center of Yerevan just in front of the Republic Square. The hotel’s location is perfect: just beside you can see cozy cafes and restaurants, the bank, the National History Museum, the Government House. In the warm season just in front of the hotel, you can enjoy an inspiring and romantic show of the singing fountains. And it will take only three minutes to get to the luxurious Northern Avenue leading to the famous building of Opera and Ballet Theater. Ten minutes’ walk from the hotel there is a popular among tourists fair “Vernissage”, where you can buy a variety of colorful souvenirs. 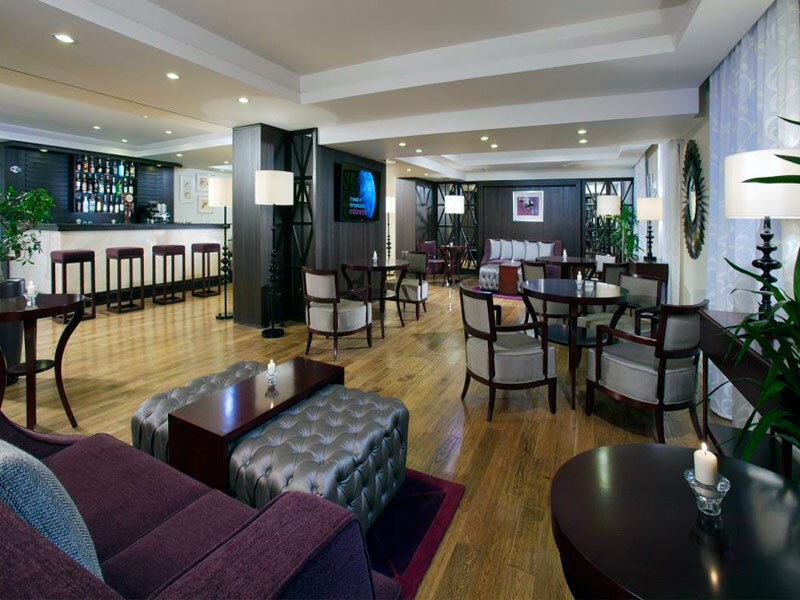 The hotel itself belongs to the class of five-star and offers spacious, soundproofed rooms, decorated in classic style, as well as 5 restaurants and bars serving international cuisine, a conference room, a spa, a beauty salon, gym, free parking and internet access in the entire hotel. Almost all of the tourists staying in the hotel, mention hospitality and attention of the staff. 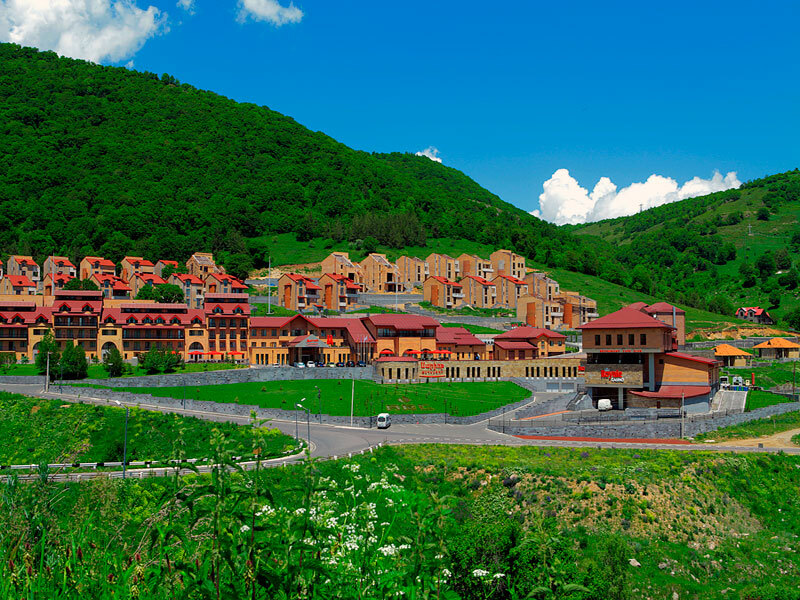 The other hotel of “Marriott” brand is located in one of the most famous ski resorts of Armenia – Tsaghkadzor. 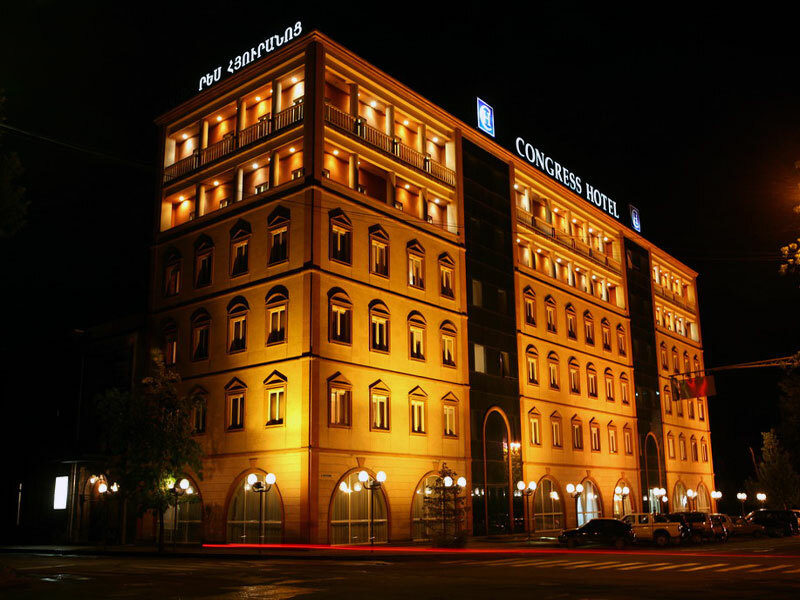 Its opening was held in 2012 and it became the second one in the chain of Marriott Armenia. Marriott Tsaghkadzor offers 100 comfortable rooms and 7 villas with 5 bedrooms, each designed for pleasant leisure and business trips. Here at your service 5 restaurants and bars, a pool, a heated indoor pool, spa, gym and tennis courts, and special fields for team sports. For those wishing to spend a business meeting or a conference, the hotel has a well-equipped conference hall for up to 400 people. 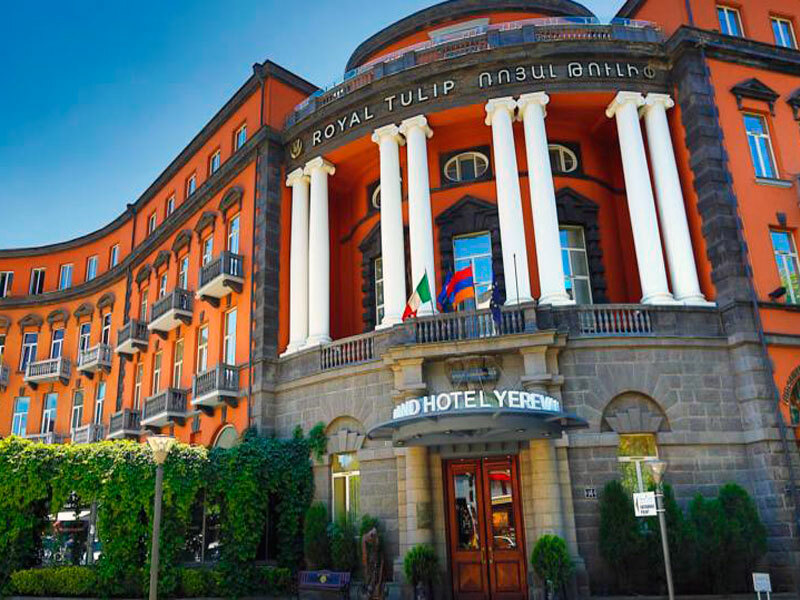 Royal Tulip Hotel is also located in the center of Yerevan, which is very important for travelers who wish in a short time visit all the main attractions of the city. Leaving the hotel, you will find yourself in a cozy Charles Aznavour Square. 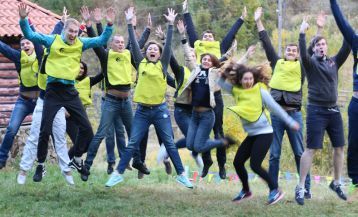 Right here is located the «Moscow» cinema, and nearby you’ll find lots of cafes, restaurants, and souvenir shops – in short, everything that is necessary for travelers. And to the heart of Yerevan, Republic Square, it is about 5-minute walk. The hotel itself belongs to a class of five-star, offers comfortable rooms, decorated in a classic style and an Italian restaurant with views of the Charles Aznavour Square, restaurant, Rossini, serving Armenian and Mediterranean cuisine, a spa with sauna and solarium, gym, free swimming pool on the roof, a fitness center, a gift shop, free parking and many others. 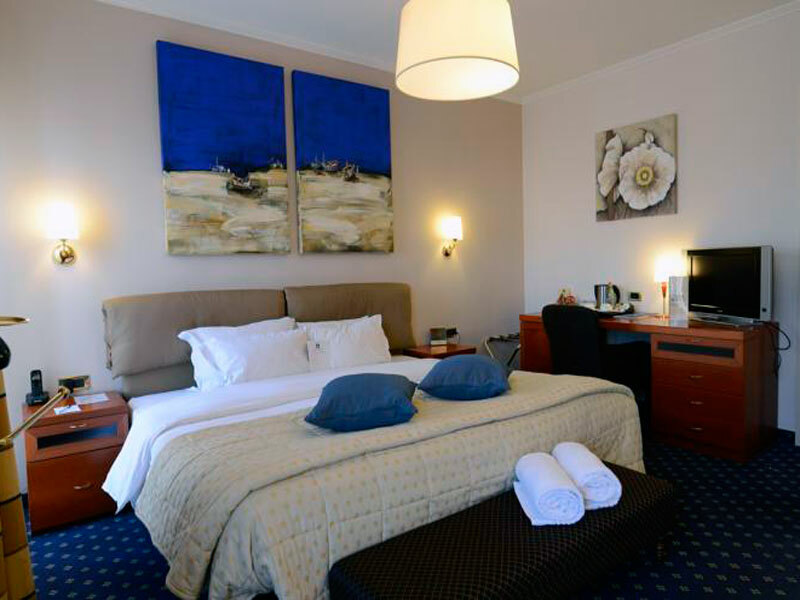 This elegant hotel is located at the territory of the Children Park on Italy 1 Str. 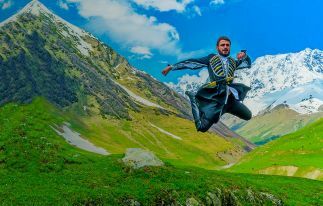 You can get to the city center from the hotel just in 5-10 minutes, and the airport is 20 km away. 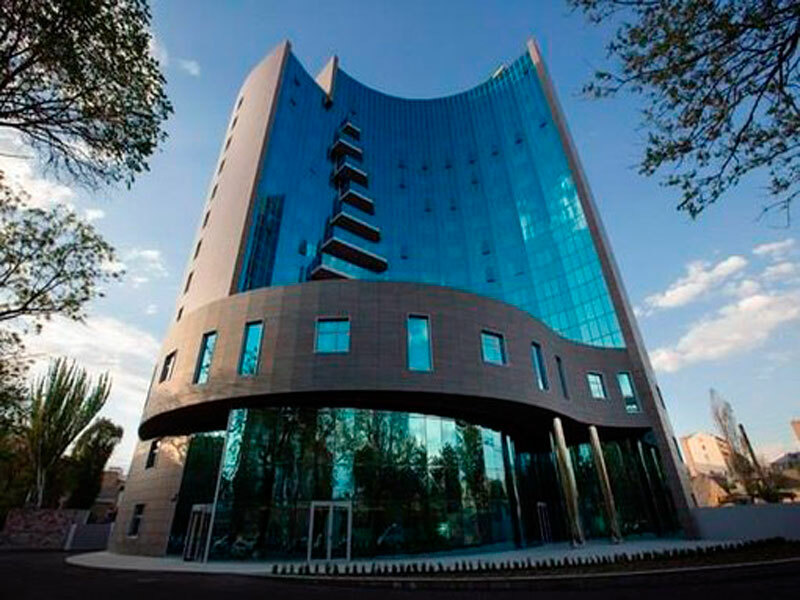 The building itself has a beautiful design and built of Armenian pink tuff by European technologies with elements of Armenian architectural solutions. 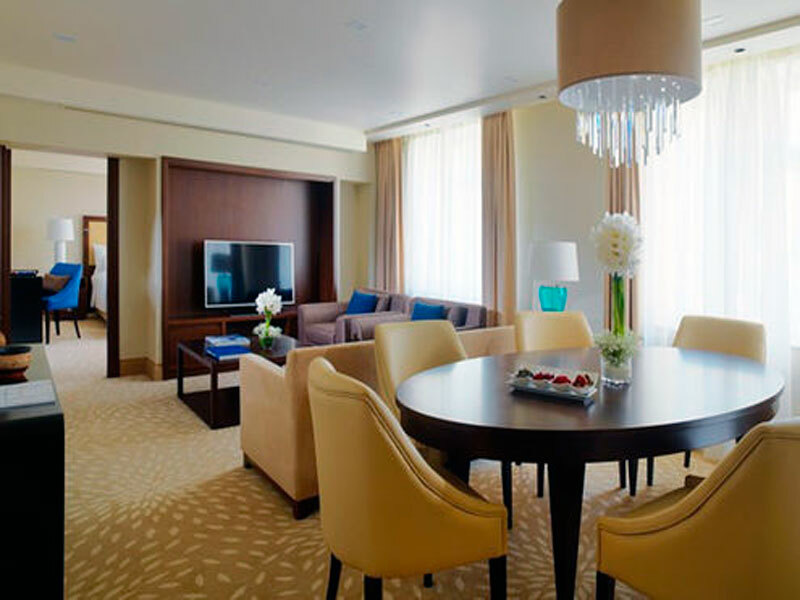 The hotel has 126 sound-proofed rooms, each equipped with TV, air conditioning, and minibar. The internet in the entire hotel is free of charge. 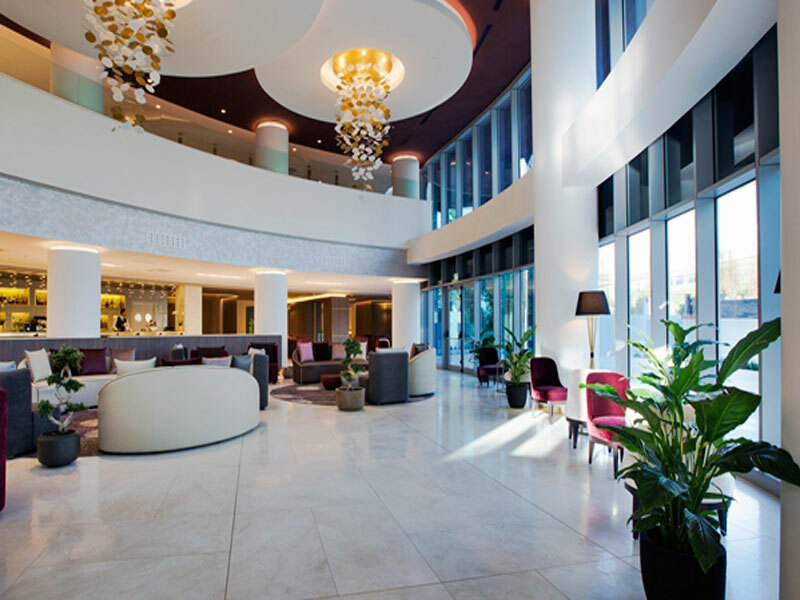 In Raffaello and Mediterraneo restaurants, guests can enjoy delicious Italian and international cuisine. And in spa salon, all the conditions for an excellent rest are created: a hot hydro massage bath, a sauna, and a real bath. 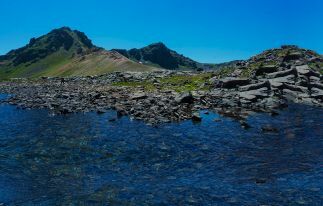 This summer in Armenia was opened «Double tree» Hotel belonging to the world-famous Hilton chain. It is situated in the city center on Grigory Lusavorich Street 4/2. 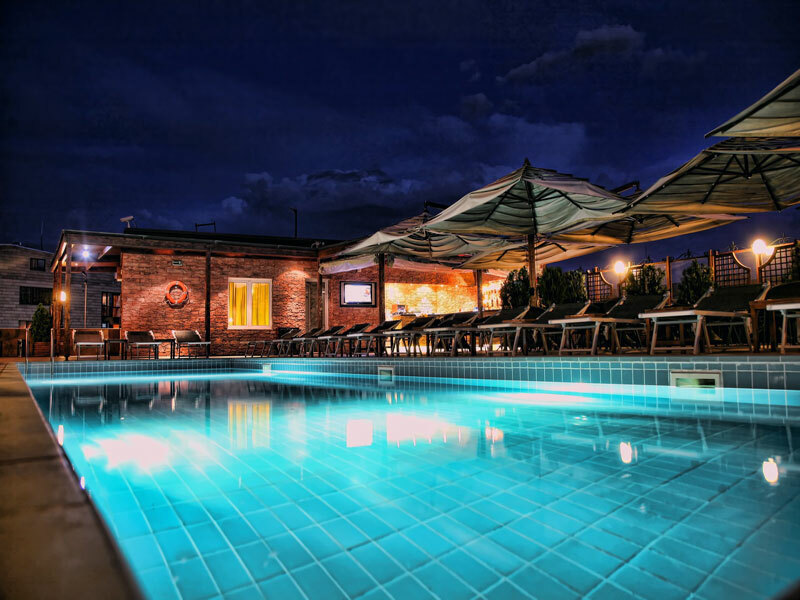 The convenient location provides easy access to business companies and popular attractions in Yerevan. Zvartnots International Airport is only a 15-minute drive away. The hotel itself is located in a beautiful 15-storey building and offers 176 comfortable rooms equipped with all the necessary amenities, including 32-inch LCD TV, smart working desk, minibar, and shower. 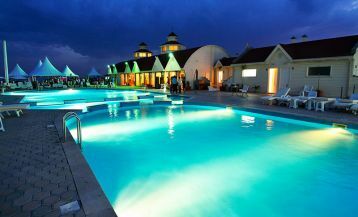 At guests service a restaurant, 2 bars, a spa wellness center, sauna, Turkish bath, fitness center, conference hall for 400 people.